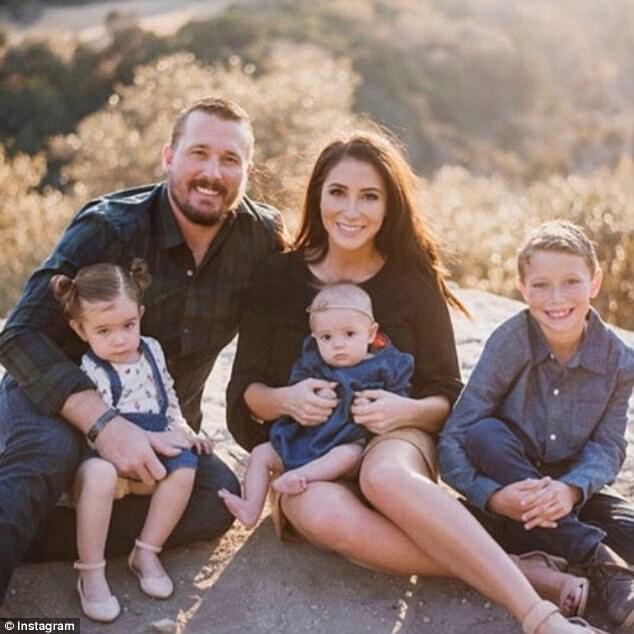 Teen Mom Star Reveals The Baby Number 4 Name! Catelynn revealed baby number 4 news! In her latest post, she revealed that she has started nesting the house! Well, that means, she will be welcoming the baby any time now. Catelynn has told sources that Tyler and she are planning for baby number 4. But she’s the not the one who already revealed the baby number 4 name! Who’s that Teen Mom star? 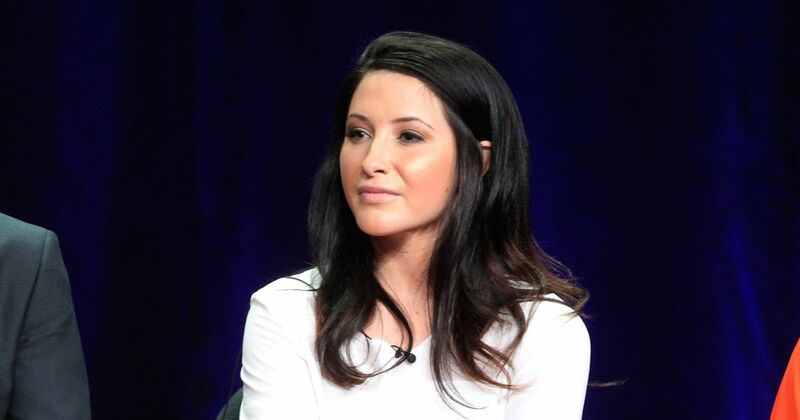 Bristol Palin is a proud mother of three. Dakota and she have been in good terms as they can’t risk their kids future. Well, let’s go down to her pregnancy days and let you know that if she is pregnant or not? And also with the baby four names. Once upon a time, Bristol said, “Life’s a Tripp”. It was her first baby with Levi Johnston. She got pregnant in high school while her mother Sarah Palin was running for Vice President with John McCain. Dakota and Bristol’s marriage was not less than a disaster. The only good outcome out of this marriage was the babies. Their first child and Bristol’s second one was named Sailor Grace Meyer. Bristol welcomed the third baby Atlee Bay Meyer. If you look over the kid’s name, one can easily say that their father is a highly decorated man. So, now let’s brisk over baby number 4! One of the fans asked her if she would have to name her next baby what it would be? She replied, “Jett” So, is she pregnant or planning to have another? Let’s hear what she says. Bristol shot down the rumors of pregnancy or having another baby. She writes, But I’m not having another” Many fans thought that the star has rekindled her love with Dakota. You know these are all speculations. So, we need to wait until she speaks about her relationship.